We are a general dental & medical office contracting company that has expertise with new buildings or alteration/renovation work. We pride ourselves in serving our customers with top service, high-quality work, efficiency, and honesty. 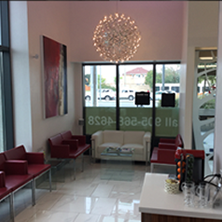 We specialize in design, building, and renovation of many specialty clinics, both dental and medical. We will walk you through your project, from start to finish, to ensure that you receive exactly what you envision. We are passionate about building well designed medical & dental facilities and are committed to providing the highest level of quality construction services for every project at a fair price while maintaining the highest levels of professionalism, integrity, honesty, and fairness. Are you in the Toronto, Mississauga, or Brampton area?Arrange a consultation with us. 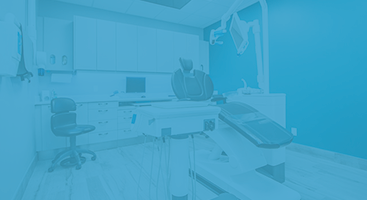 Whether you wish to give your medical or dental office a new face lift or design a completely new one, you can count on us to help. Contact us for free information! 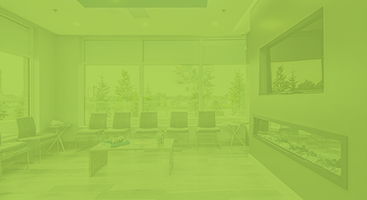 We are progressive medical & dental office contractors who offer high-quality design, building, and renovation to clients in the Toronto, Mississauga, and Brampton area. We specializing in creating beautiful and efficient architectural interiors for the dental and medical services industry. 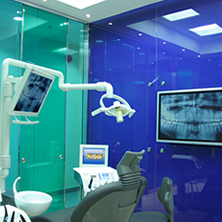 Our dental & medical office construction company was established over 45 years ago. 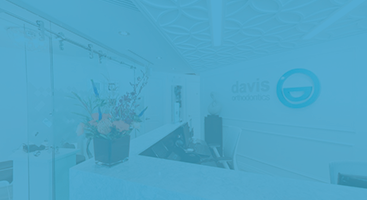 Ever since we have been building and satisfying over 3500 clients, by covering all different areas of the building process, from start to finish, to deliver our clients their “dream office.” We not only specialize in creating modern and state of the art offices through medical office construction projects, but also through medical and dental office renovation that transform and update your practice and patient waiting areas. Our contractors want to give you a space that is not only modern and beautiful, but also highly functional as well. 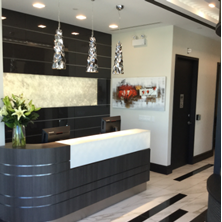 Our medical and dental office contractors have been serving clients in the Toronto, Mississauga, and Brampton areas for over 45 years. To learn more about our work, contact us for free information and be sure to check out our gallery to see pictures of projects we have completed. 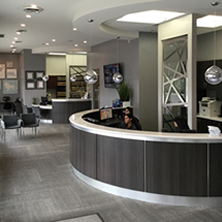 If you are ready to transform your medical or dental office, contact our contractors today.